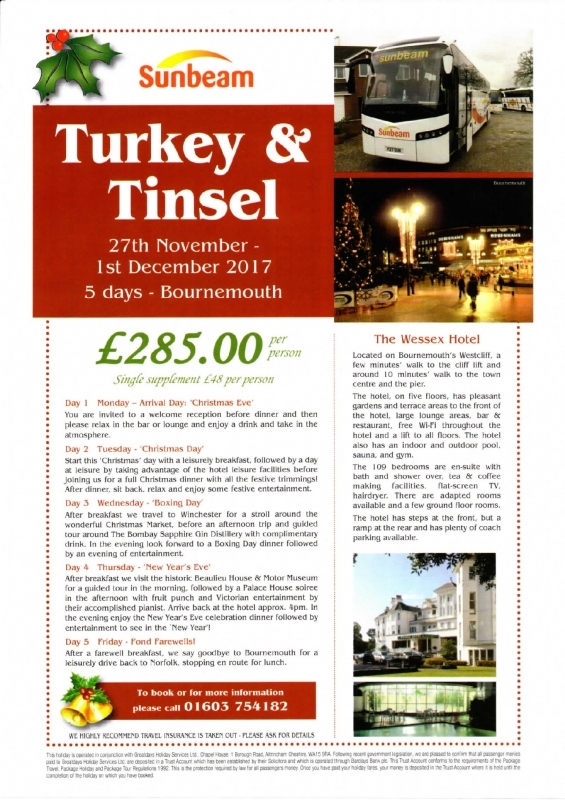 Have you got a large group of people you need to get from one location to the next? 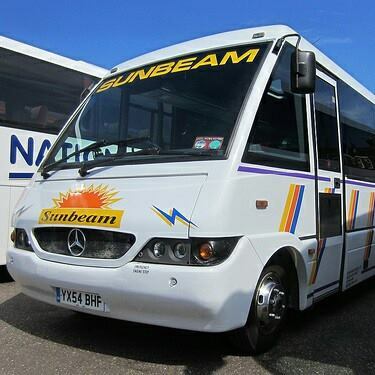 Then get in touch with Sunbeam Luxury Coaches Limited today for coach transfers throughout the Easton area. 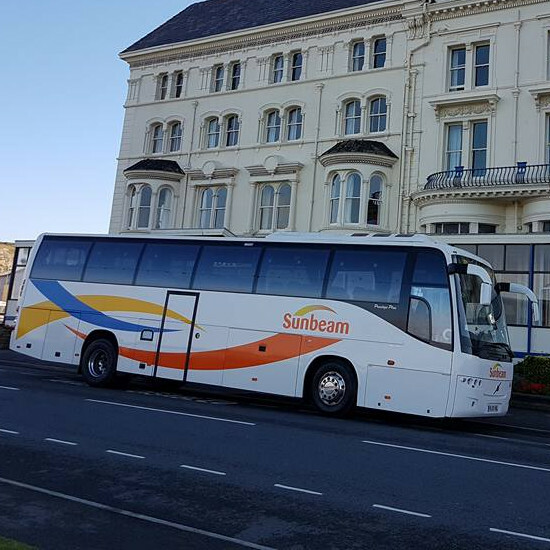 We provide luxury Theme Park Coaches when you need it most so that you can sit back, relax and arrive in style to your desired location. 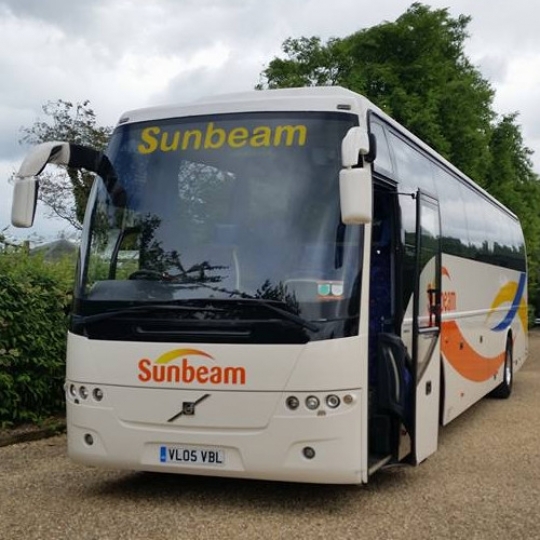 Whether you are looking for Theme Park Coaches or minibus hire in the Easton area, you can count on Sunbeam Luxury Coaches to get you there in style. 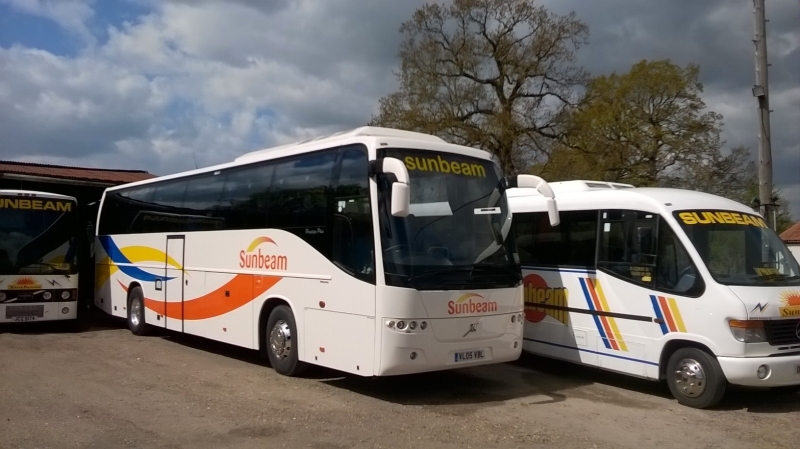 With affordable costs, experienced drivers and a smooth ride guaranteed, you can rely on our team for the professional coach hire service you are looking for. 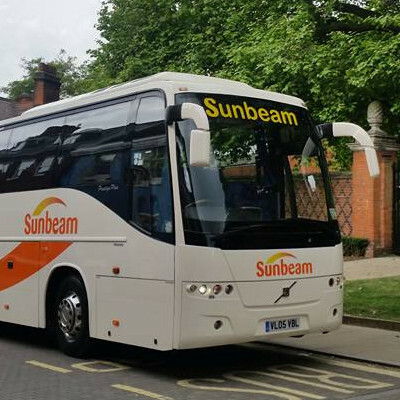 Get in touch by calling 01603 754 211 or 01603 754 182 to find out more about private coach hire in Easton.